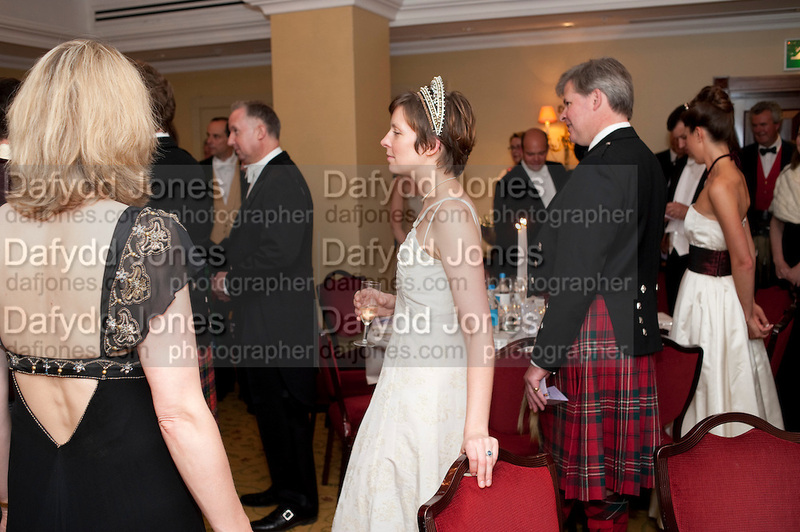 The Royal Caledonian Ball 2011. In aid of the Royal Caledonian Ball Trust. Grosvenor House. London. W1. 13 May 2011.